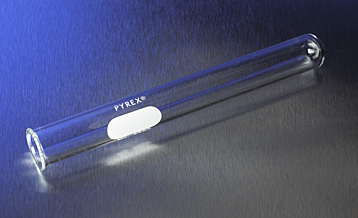 These test tubes are made from special tubing to give the optimum wall thickness. They are well annealed, resistant to heat and chemically stable. Rims are fire-polished. The 25mm tube does not have a marking spot.